Vine is a video creation app by Twitter that enables users to create and share short videos spanning up to 6-second. Launched in January 2013, the app became a big rage on social media podium in no time. Vine has a particular liking among businesses as it helps in promoting their brand, products or even office culture on social media camaraderie. For its short content, it is liked by online users who tend to have a shorter attention span. 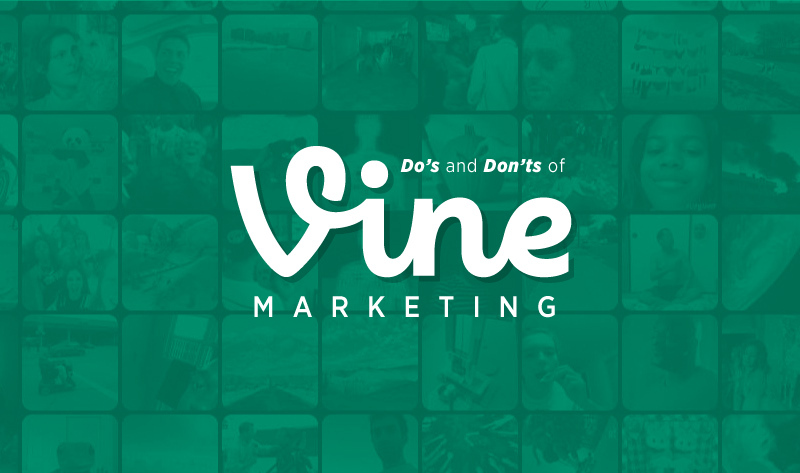 For online businesses, Vine is a way of telling the audience who they are and what their products is all about. In technical language, we call it “brand management” which is an important facet for any business to position their brand and what could be a better way to do this than Vine marketing.